I absolutely loved the shaping on her, it definitely added a little extra glam to the whole look. - Garnier BB cream and Max Factor foundation (Sarah is skin is quite perfect so there was no concealer needed). I hope you guys enjoyed reading a bit of a different look! Wow! She looks amazing. You really made her eye color pop, and that lip color is beautiful. You're amazing, Masja. Great look. The result turned out so beautiful! You did a really nice job. Thank you for commenting my blog and I'm sorry for the late reply due to my vacations. Lovely color!! the result is amazing!! kisses!! So delicate,ideal for weeding:-)Well done!!! Great job, I love the result!!!! 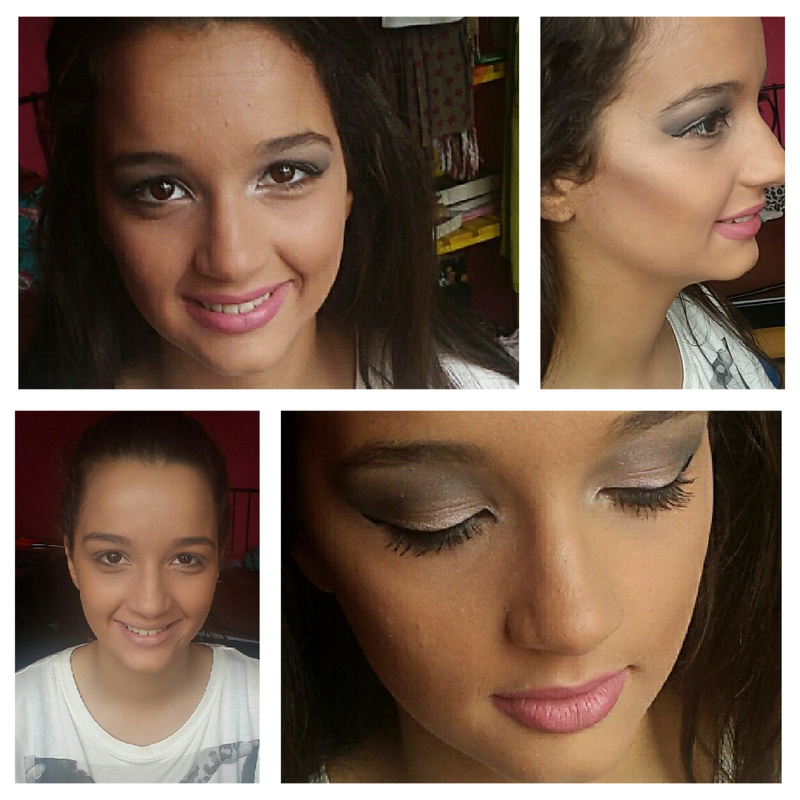 Gorgeous makeup Masja! You look amazing! Thanks girl, I'll definitely check out your blog! You look absolutely gorgeous, my dear!! Loveee the EOTD..and purple really compliments your eyes! Super pretty!! Lovely makeup!! Thanks for the visit. New post on the blog. Beautiful, let's the natural beauty shine! 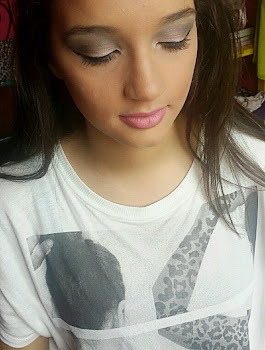 I loovvvee her eye makeup! Great job on this entry! I love your eye makeup. Have an awesome day! Very pretty, you are so talented! Thanks girl that's so nice of you! Love this pretty and natural look!